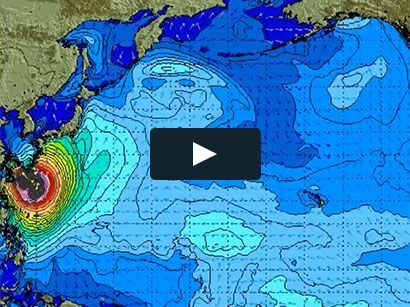 Surf News Network, 20 January, 2015. Kala Alexander, Hawaiian surfing legend and big-wave surfer, has been announced today as another of the great international competitors for New Zealand’s inaugural invitation-only surfing event, The Ultimate Waterman. He will take the seventh spot in the event. The eighth and final international athlete will be announced over the coming week. Kala – who is also an actor, starring in Blue Crush (2002), Forgetting Sarah Marshall (2008), and the 2010 reprisal of Hawaii Five-0 – will be the oldest competitor, born in 1969. This Hawaiian native is a guardian of the famed 7 Miracle Mile on the North Shore of Oahu, teaching generations of surfers respect for the ocean and Hawaiian culture. Kala is vice-president of the Mauli Ola Foundation, a group of surfers who have banded together to introduce surfing as a natural treatment to people with cystic fibrosis. Since 2007 the Mauli Ola Foundation has taken nearly 1300 cystic fibrosis patients surfing at over 100 surf experience days and has now expanded its reach with hospital visits and other activities that touch the lives of kids with cancer and a variety of other health challenges. Kala is also always invited to one of the world’s most prestigious invitation – only big wave events, the Eddie Aikau Memorial competition held at Waimea Bay in Hawaii. Event creator and Surfing New Zealand chief executive Greg Townsend said Kala is regarded as one of Hawaii’s surfing legends. 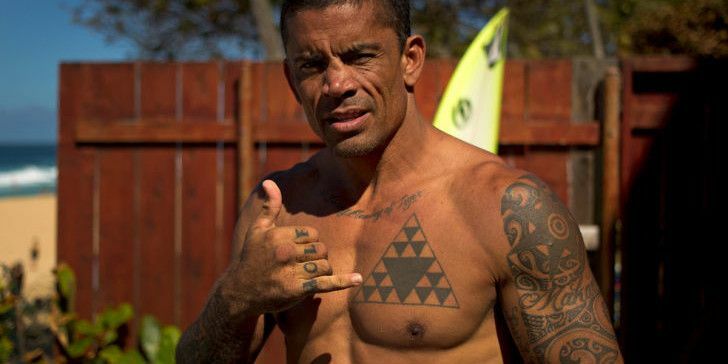 “He is a humble Hawaiian surfing ambassador, stand out all-round waterman, fearless big wave surfer, actor, stuntman and dedicated advocate of the ocean and we are honored to have Kala participate in this event,” Townsend said. The Ultimate Waterman event, to be held on March 14-21, 2015 in Auckland, is a global surfing event and is by ‘invitation only’ for just eight athletes, who will compete in six different surfing disciplines over eight days. The six disciplines are shortboard surfing, longboard surfing, stand-up paddleboard (SUP) endurance and SUP surfing, waka-ama endurance and tow-in surfing.